by: Ara Aslanian, Harout Gevorkian, et al. 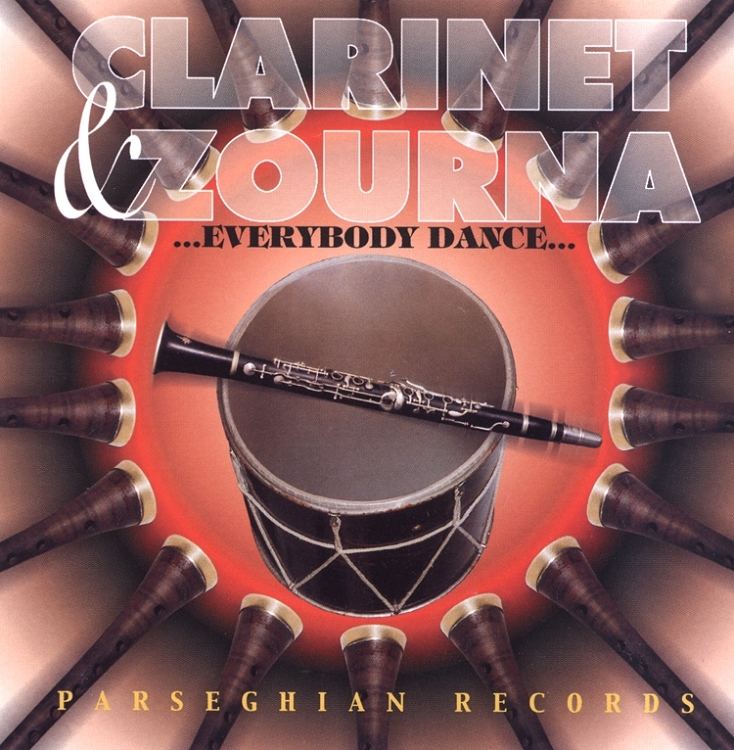 Armenia's best clarinet and zourna players come together for this special recording of some of your favorite Armenian dance songs. This infectious music is sure to make any special occasion even more memorable. Musicians include: Ara Aslanian, Harout Gevorkian, Yeghishe Manoukian, Ardzroun Babakhanian, Igor Mirzoyan, Gagik Hovsepian, Tatoul Avoyan, Rouben Haroutunian, Harout Gevorkian, Gagik Hovsepian, Yeghishe Manoukian, Rouben Haroutunian, and Gagik Hovsepian.